SENIOR PORTRAITS @ A SMILE LIKE YOURS PHOTOGRAPHY. 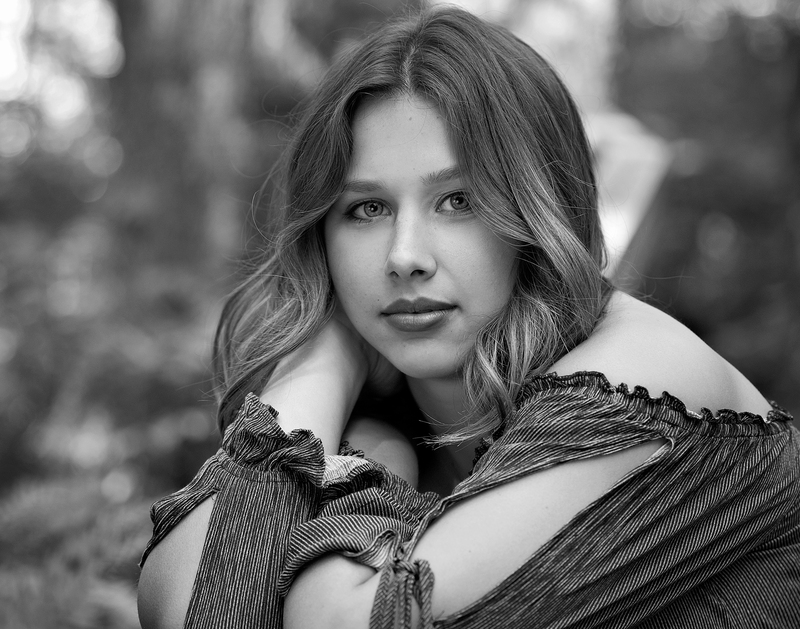 CLASS OF 2018 SENIORS BOOKINGS. Yes! Now is the time to book your senior portraits to submit for the Class of 2018 yearbook deadlines. Our mini session is a little bit of everything right. You will have the choice of either an in-studio session, or we can go outdoor; on-location. 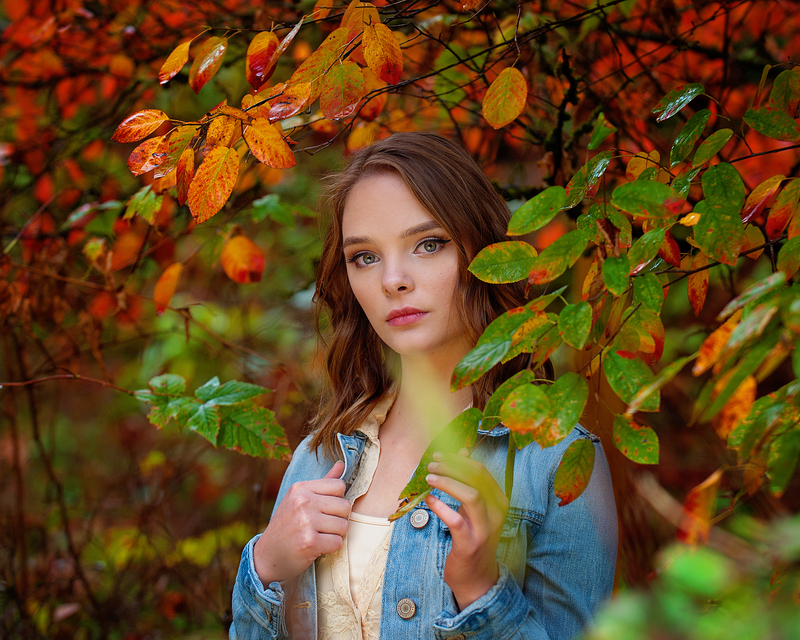 This session is perfect for those times you’d like new pictures but do not want to go overboard, and that’s an easy thing to do at A Smile Like Yours Photography. You are going to LOVE your pictures! This session is the perfect booking for those who understand the value of taking the time to do things right, and includes the added benefit of more choice. You have the advantage of choosing more than one location, time for wardrobe changes, and three times as many poses to choose from! THE MINI SESSION $75Our mini session is a little bit of everything right. You will have the choice of either an in-studio session, or we can go outdoor; on-location. 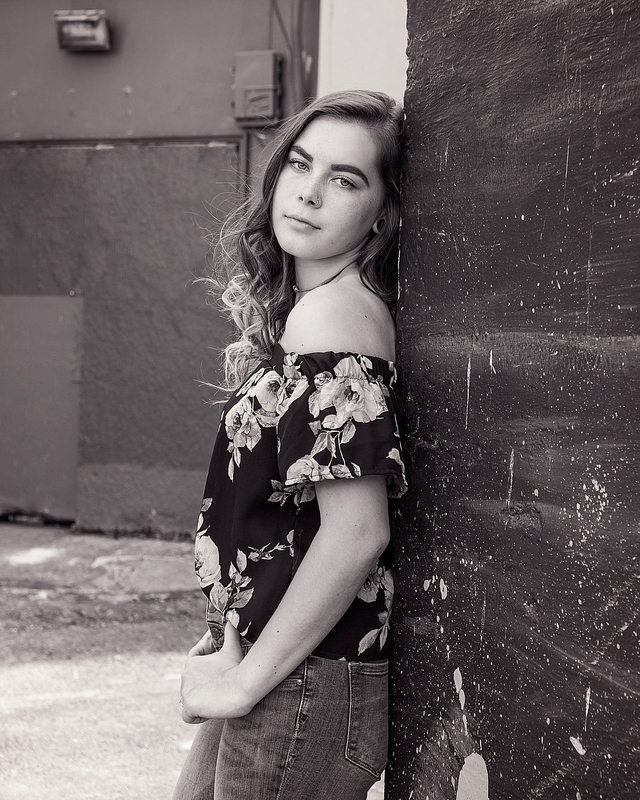 This session is perfect for those times you’d like new pictures but do not want to go overboard, and that’s an easy thing to do at A Smile Like Yours Photography. You are going to LOVE your pictures!